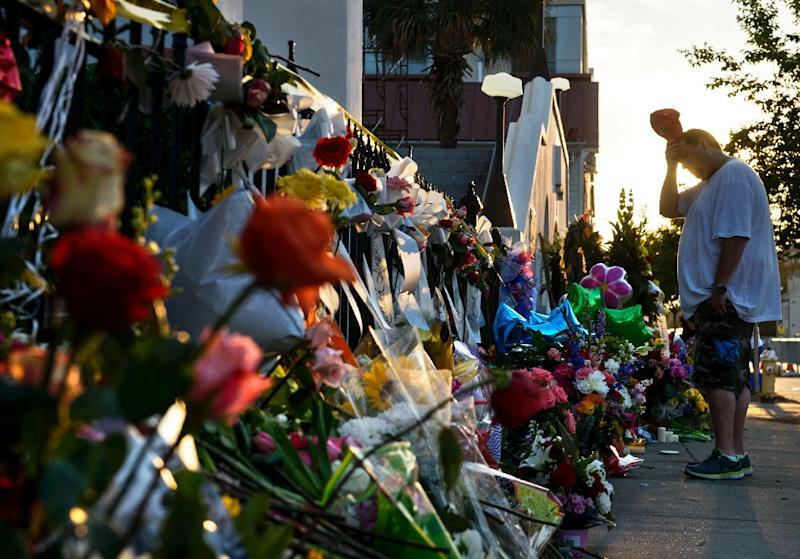 Miami (AFP) - Mass killings in the United States may be contagious, according to a study Thursday that found each deadly tragedy can increase the likelihood that another will soon follow. Scientists examined data from 1998 to 2013 on school shootings and other mass killings in the United States, according to the findings in the journal PLOS ONE. Events in which four or more people died "create a period of contagion that lasts an average of 13 days," said the study. "Roughly 20 to 30 percent of such tragedies appear to arise from contagion." The risk of a follow-on shooting was temporary and appeared to fade after the two-week mark. Previous research has found that suicides can be contagious among young people, particularly when the details of the method used are circulated. "The hallmark of contagion is observing patterns of many events that are bunched in time, rather than occurring randomly in time," said lead author Sherry Towers, research professor in the Arizona State University Simon A. Levin Mathematical, Computational and Modeling Sciences Center. Towers became interested in the topic last year when she was headed to a meeting of researchers at Purdue University just as there was a campus shooting and stabbing incident that left one student dead. "I realized that there had been three other school shootings in the news in the week prior, and I wondered if it was just a statistical fluke, or if somehow through news media those events were sometimes planting unconscious ideation in vulnerable people for a short time after each event." The study did not delve into the motives of the shootings. "While we can never determine which particular shootings were inspired by unconscious ideation, this analysis helps us understand aspects of the complex dynamics that can underlie these events," said Towers. Mass killings with firearms occur on average every two weeks in the United States, and school shootings tend to occur about once a month, according to background information in the article. States with high levels of gun ownership were far more likely to have a higher rate of mass killings with firearms, school shootings and mass shootings, the study said.